Entertainment Book only $8.99 SHIPPED ( + 20% cash back!!)! This is an awesome deal! 2011 Entertainment Books are currently $8.99 with FREE SHIPPING! Even if you only use a couple coupons or deals in the book it could definitely be worth it & easily pay for itself! Just the pizza coupons alone (some BOGO coupons) would cover the cost! Keep in mind that they are selling out and that they expire in November. If you go through Shop At Home you'll get a whopping 20% cash back! That makes the book only $7.20! 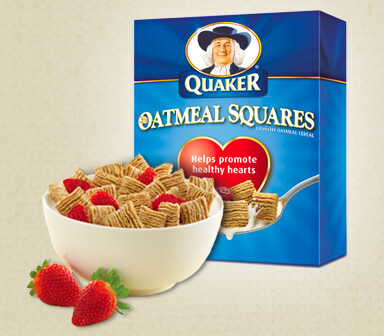 "Like" Quaker Oatmeal Squares on Facebook to get a FREE sample box sent to you!